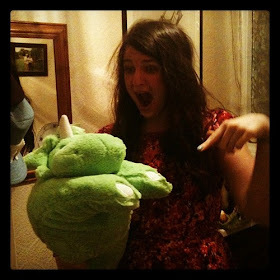 t*rexes and tiaras: Friday Favourites 067.. This week, I have to admit I've been thinking more about buying things for other people, than myself. (Is it rude to get Mother anti-ageing skincare for Christmas, I wonder?) I guess I'm starting to get a little organised with the Xmas shopping. I've managed to tick a few people off my list already, which is pretty good going for me as I usually leave it all to the last minute. There are a few things which have caught my eye, though: there always are. 001: This fox bag is rather cute - it reminds me a little of a similar one Accessorize had earlier in the year. I really like that it's a lovely bright blue - a little different to all of the autumnal browns about at the moment. I'm hoping it will be big enough for all of the essentials. 002: I'm a big fan of the animal hat, and would love to add this reindeer one to my collection. I'm not sure what's come over me this week, I think it's because I've been thinking about Secret Santa and started matching people up, that it's got me thinking about the festive season. I'd wear this hat to go for a post-dinner walk or to (here's hoping) make an army of snowmen out on the front lawn. 003: I've only just noticed these awesome wedges and I fear it's a little late, as they don't seem to be available in my size anymore. 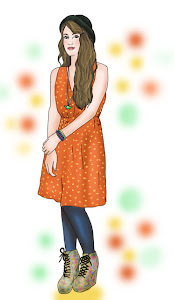 I'm going to keep an eye on them and hope they come back into stock, as I love them; they make me think of parties! 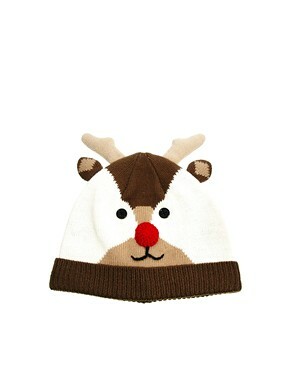 Re the reindeer hat, I went into Primark yesterday and they had a whole host of novelty Christmas woolyl hats- a Christmas tree, Santa, Pudding, Snowman and Reindeer- pretty similar to this one but a lot cheaper! The wedges are super pretty like Christmas lights! 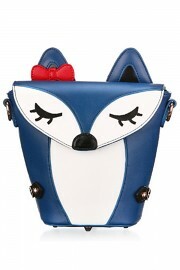 Ahh that fox bag is ridiculously cute! !